The client thought her home would look like an underground bunker. The Carrajung home is a berm house built into the hill. It is also a bushfire design home in a BAL FZ site. Because of the surrounding pine timber plantations and native remnant bushlands. Situated high up in the hills above Traralgon, South Gippsland, Australia. The Client for the Carrajung berm house is a medical doctor in search of a rural lifestyle change. The highest Bushfire Attack Level (BAL) is the Flame Zone (FZ). Specifically where you would expect direct exposure to flames from a bushfire. Besides fire, heat flux and ember attack would be all around. BAL FZ is the highest of all the six BALs. 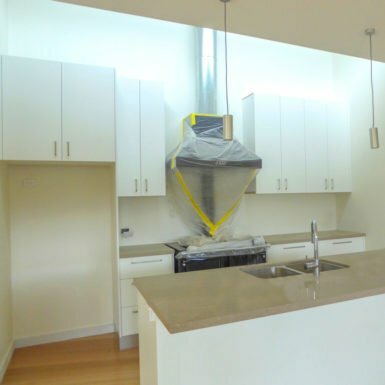 There are many things that you can do to design your home in a bushfire area. The first thing to understand is bushfire behaviour. Secondly, bushfires like the Black Saturday bushfires are not normal bushfire behaviour. The Black Saturday bushfires were a firestorm. So having an understanding of your home site landscape and topography is what to look at first. Why? A fire will move faster uphill than across flat ground or downhill. The CSIRO have even looked at the speed or the rate of forwarding spread. You can read more about this at bushfire behaviour. Mind you a typical Australian bushfire scene is referred to as an inferno which puts everything in perspective. Keeping vegetation removed from around your house is the next step. In protecting your home from bushfire attack. The grass is quick to burn. And will burn early in a bushfire. Branches, twigs and leaves all add to the fuel load and will give off more heat. Dry tree bark can carry the fire to tree tops. The Country Fire Authority (CFA) describe the elements of a bushfire. And explain how to prepare in their How Fire Behaves article. Embers are the most common way for a house to burn down. So the shape of your home can determine if your house will burn down in a bushfire. If you have indentations in the facade. Or if the external walls of your home step in and out. Of if you have a complicated house plan. Where there are areas where embers blow into these areas can accumulate. And during a bushfire, it may be in these areas of your home that first catch fire. And how your house ultimately burns down. When it comes to designing a home for BAL FZ, it is the detail that protects the house from burning down. Different Bushfire Attack Levels (BALs) need different construction details. And Compliance with the Australian Standard for Bushfire AS 1530. This compliance with your bushfire zone will determine the type of materials you use. And the method used to construct your home. Such as the type of sarking used. The materials used for your subfloor supports. Requirements for enclosing your subfloor space. Materials used for your external walls. The thickness of the glass in your windows. The BAL of your home site will determine if you will have to install bushfire shutters. The type of window and door frames you use. The kind of seals to your windows and doors. If your roof is sealed, so you have no gaps larger than 2mm or 3mm and if you are allowed to install a roof-mounted evaporative cooler. The materials you can use for your eaves linings, fascias and gables. If you have a deck, your decking may not have any spaces. The construction details required for your home depends on your BAL. The Black Saturday Bushfires in 2009 gave a new emphasis on safety when living in bushlands. So, living in a home surrounded by the serenity of nature took on a different meaning. For the sole reason, that home is primarily as a haven. The potential to be in the middle of a firestorm detracts from this meaning of home. 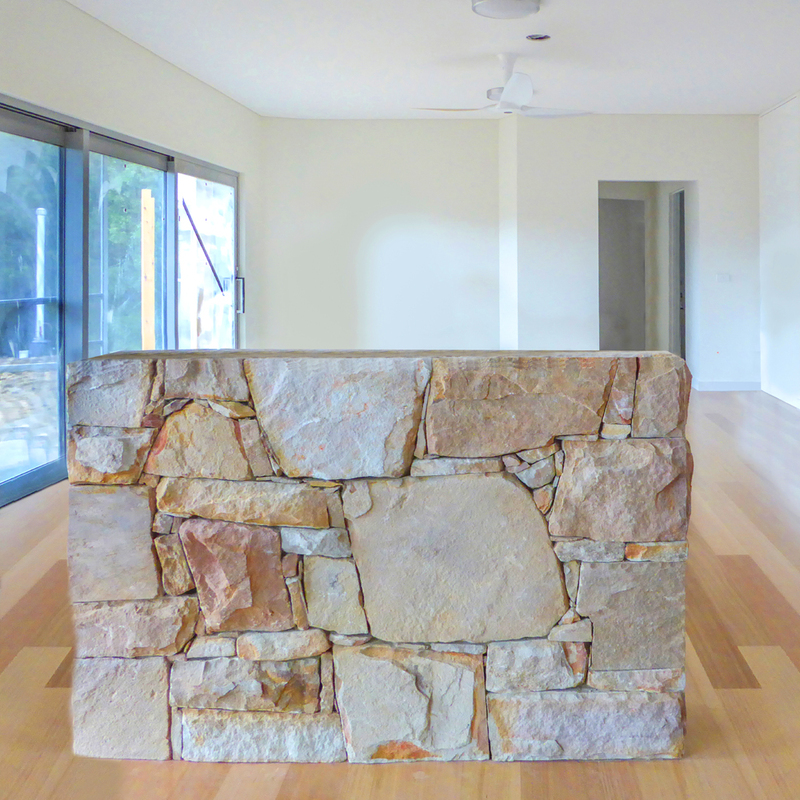 Therefore, designing the Carrajung home for bushfire safety was the first consideration. 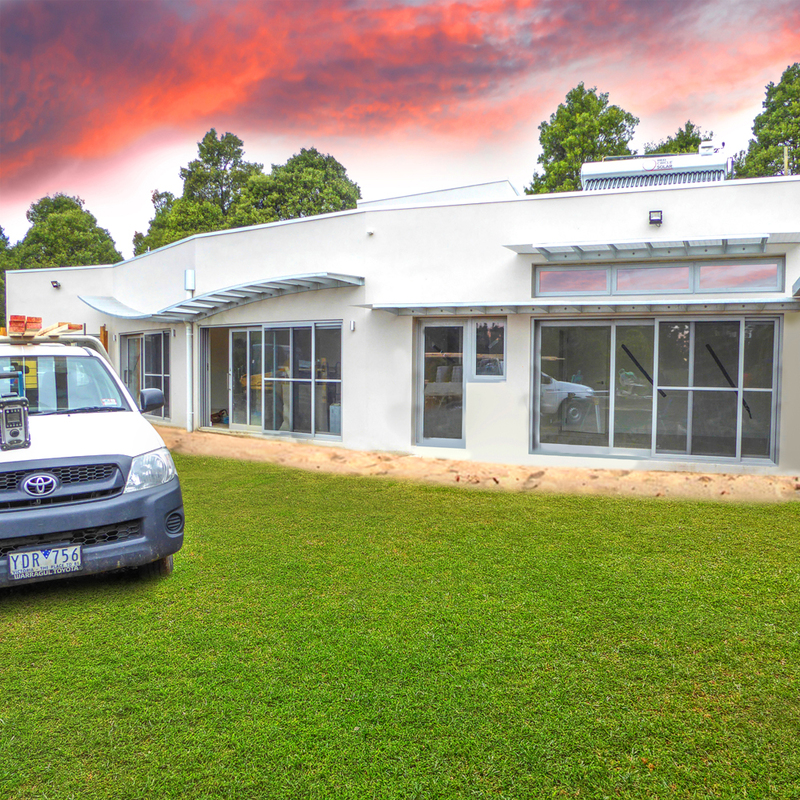 It is possible to design and build houses with a high degree of bushfire safety. Besides, leaving the house early, in the event of a bushfire, is always the first option. 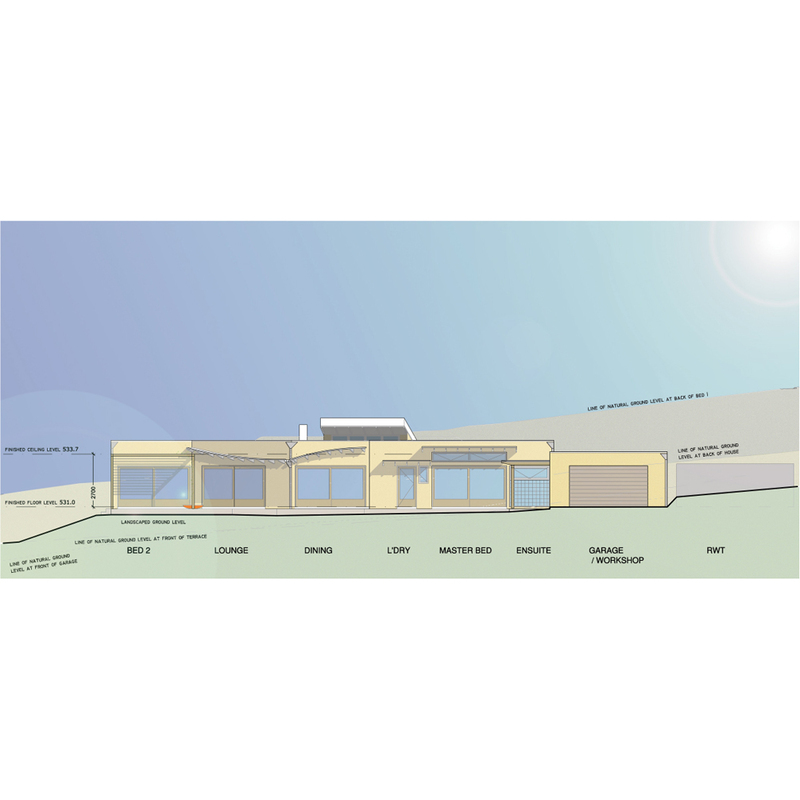 The CFA reviewed the Carrajung berm house design early in the design process. For this purpose that Town Planning Permit Approval requires CFA Approval. In fact, without approval from the CFA, the house could not proceed. Besides the CFA approving the Carrajung House design. The CFA officer said that it was one of the best bushfire home designs he had seen for bushfire safety. Part of the reasoning given is the roof garden and the berm house design. A berm house is a building that underground. Often referred to earth-sheltered homes. You can think of the houses in the movie ‘The Hobbit’ or of the underground dwellings in Cooper Pedy, Australia. The Carrajung house is a berm building as part of the house is built into the hill. So part of the house is underground. And the other part has a rooftop garden. The Carrajung home is on a rural allotment of over 100 acres. The design of the house was part of the lifestyle transition for the Client. That is the Client’s plans towards semi-retirement and a rural lifestyle change. The Carrajung berm house is an autonomous home. Firstly, its power supply is a photovoltaic array with a battery store. So the home is off-grid and has no mains water. Secondly, hot water delivery is through evacuated tubes solar hot water system. Thirdly, 2 x 60,000L rainwater tanks supply water for bushfire attack and the household water. Finally, fruit tree orchard provides fruit for the household. And a vegetable garden offers all the vegetables. North facing windows take in the surrounding views. The curved sun shading devices soften the facade. Built from non-combustible metal, they have gaps so embers can’t accumulate. And interior thermal mass stores solar heat gain in winter and helps keep the house cool in summer. 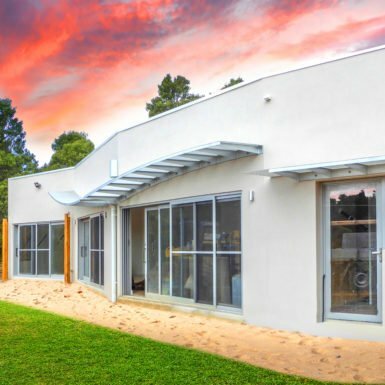 All design factors that make this house environmentally friendly. The rectilinear plan the simple roof form reduces the likelihood of embers accumulating. The house location is prone to extreme climate conditions. Winter can bring snow. Summer temperatures can exceed 40°C, but indoor air temperatures remain much lower. And the Carrajung berm house remains comfortable all year round. Despite these extremes in weather conditions. 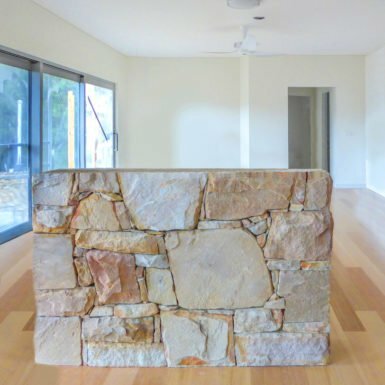 This house is designed both for a bushfire attack and sustainability. Self-sufficient in rainwater, power supply and heating. Air transfer ducts move warm air into bedrooms with a flick of the switch. Clinka blocks on the exterior of the building provide insulated cladding. 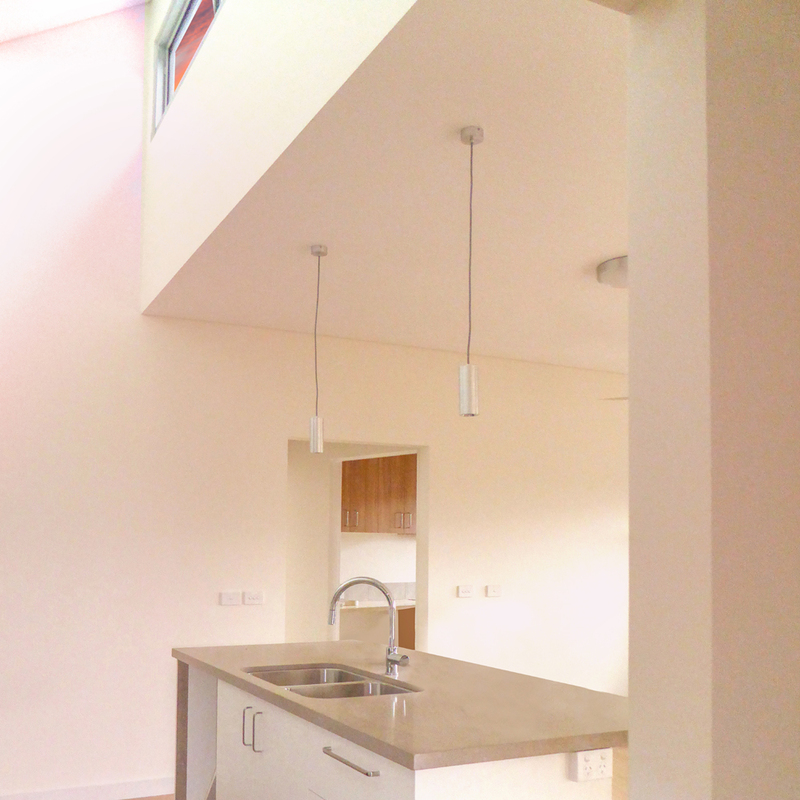 The polished concrete floor slab provides thermal mass within the home along with the sandstone fire surround. 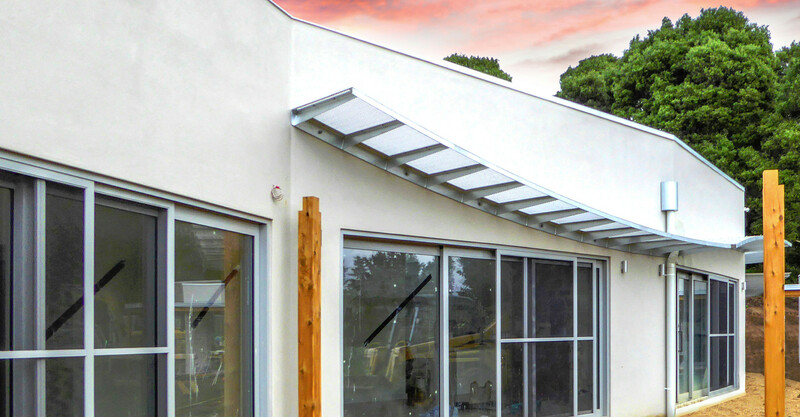 Windows on the north facing facade are optimal for winter solar thermal heating and shaded from the summer sun by the solar pergola and sun shading screens. 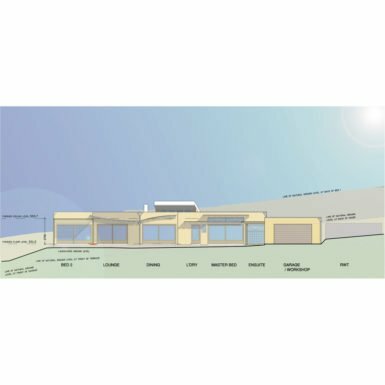 Part of the bushfire home design is the skewed rectilinear floor plan. 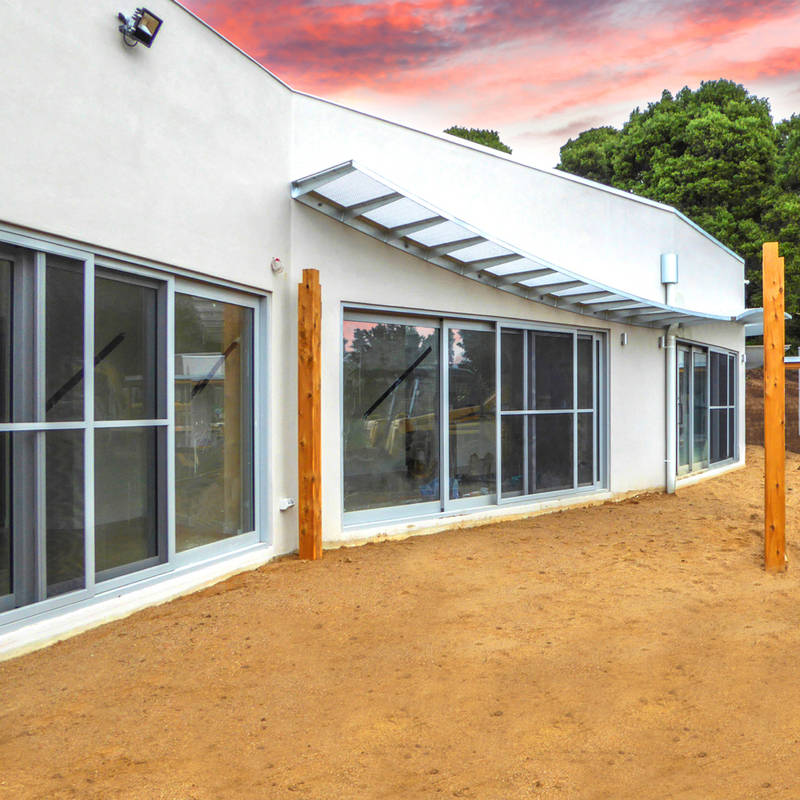 Large glass sliding doors maximise views of the surrounding panorama of nature. Allowing the winter sun to warm the home. Curved perforated metal sunscreens protect against the summer sun and enhance the facade. 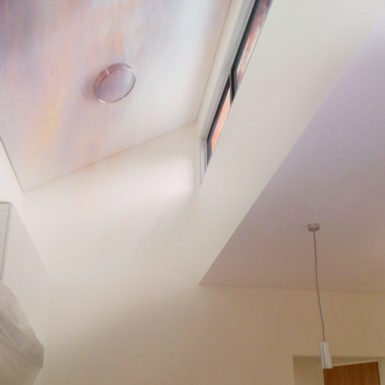 Clerestory windows above the kitchen allow north light to filter to the back of the building. The roof garden ties the house to the surrounding hill and landscape. The Client said that she thought that her new home would be like an ‘earth shelter home’. And ‘look like a bunker’. Since she wanted her home to be safe from bushfire attack. And the house location is in the highest bushfire zone. She took delight in seeing her home take form and shape. Without the look or feel of an underground shelter. She particularly liked the way the building responded to the landscape. With the faceted facade adding interest and variation to the home. to the home. Clerestory windows above the kitchen allow north light to filter to the back of the building. The roof garden ties the house to the surrounding hill and landscape.